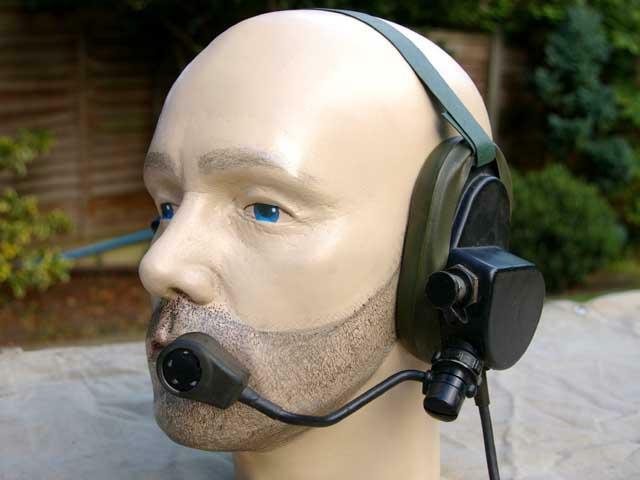 Clansman Light weight Head Set and Microphone, a very comfortable and light weight headset to wear for extended period. 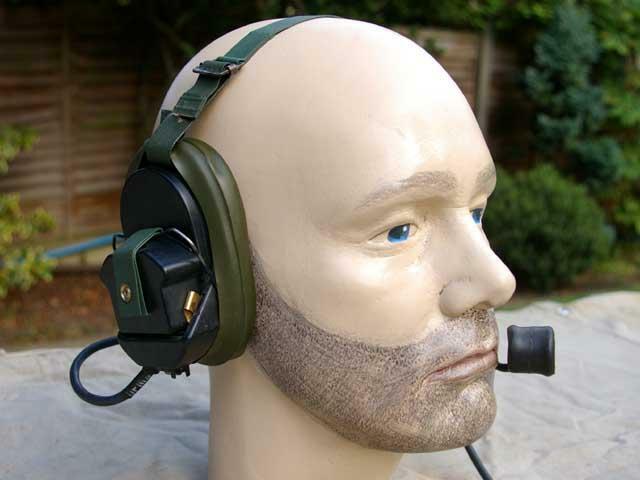 They were designed primary for man-pack radio use. Has Clansman 7 pin Audio Plug. Works with Clansman man-pack radios such as Clansman PRC-319, PRC-320, PRC-344, PRC-349, PRC-350, PRC-351, PRC-351M, PRC-352. 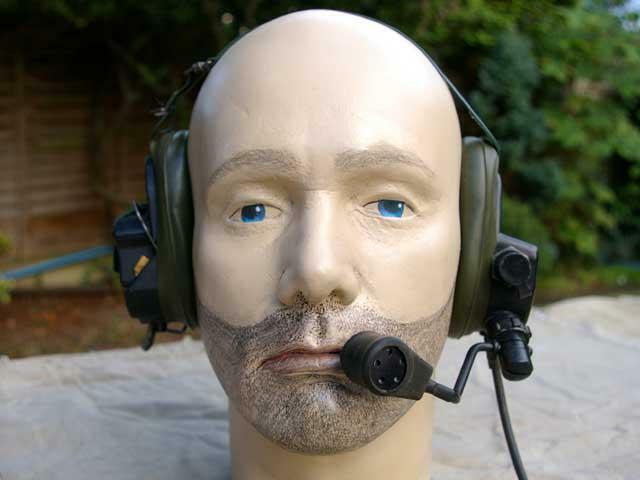 Also works with-in the Clansman vehicle harness and Clansman vehicle mounted radios such as VRC-321, VRC-322, VRC-353. The headset requires a Pressel Switch Box Assembly Push To Talk Switch which is not supplied but is available separately. NSN: 5965-99-661-6806.